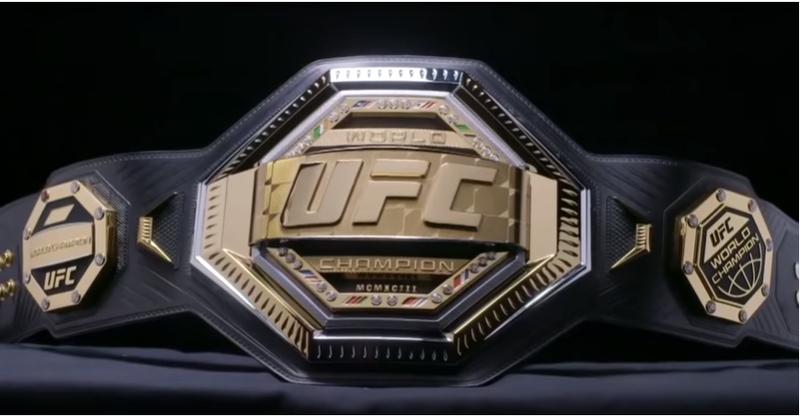 UFC is releasing their new belt design to who ever wins the title fight tonight. What do you guys think of the new belt? ?